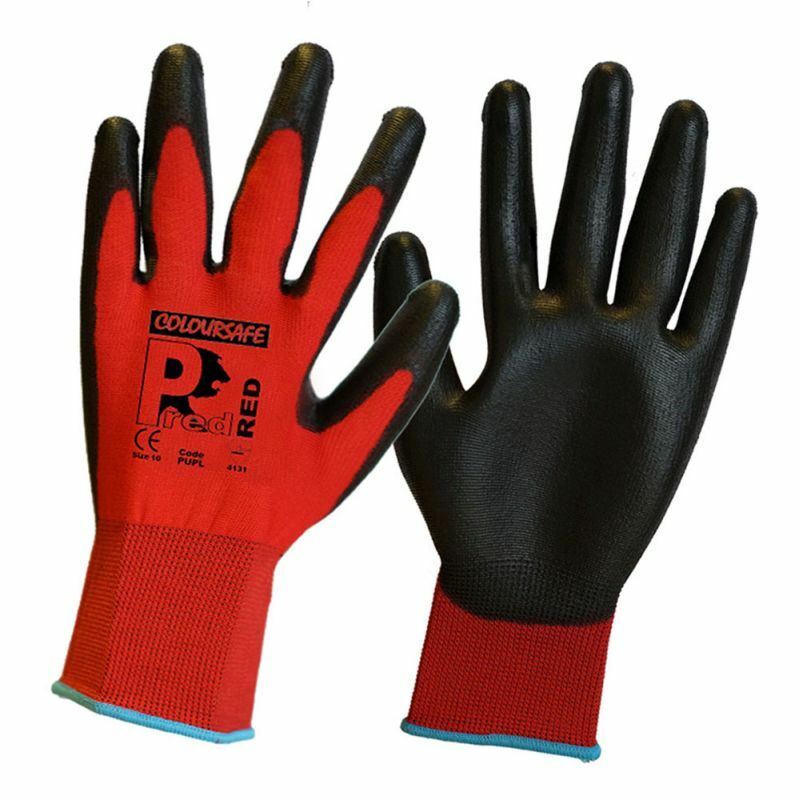 The Predator Red Polyurethane Coated Cut Level 1 Safety Gloves PUPL are lightweight and have a breathable back for a high level of comfort. 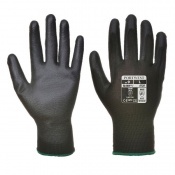 The product code for these gloves is PUPL. 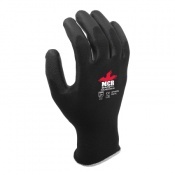 The Predator Red Polyurethane Coated Cut Level 1 Safety Gloves PUPL feature a polyurethane coating to the fingertips and palm to protect the area, the coating is also breathable ensuring comfort during wear. 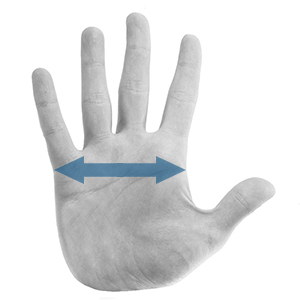 Polyurethane provides good grip in dry condition and allows excellent dexterity for awkward tasks. The coating also protects against the penetration of dirt. The Predator Red Polyurethane Coated Cut Level 1 Safety Gloves PUPL feature a seamless liner for extra protection as well as to ensure comfort during wear and to keep to prevent the glove from sticking to the skin in hot conditions. 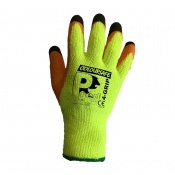 The Predator Red Polyurethane Coated Cut Level 1 Safety Gloves PUPL meet the requirements of EN388 Cut Level 1.